Superdraft has worked on a variety of projects all over Australia. We’re proud to have collaborated with great clients to build some great examples of commercial and residential Melbourne architecture. Here are some projects that our Melbourne architects and building designers have accomplished. With input from our client for the layout, the Superdraft team drew up and documented this design for a food shop fit-out at South Morang Central. We assisted in the preliminary design process to fine tune the client’s provided rough layout, and we produced drawings for council approval. Superdraft produced construction drawings for our client’s new home. 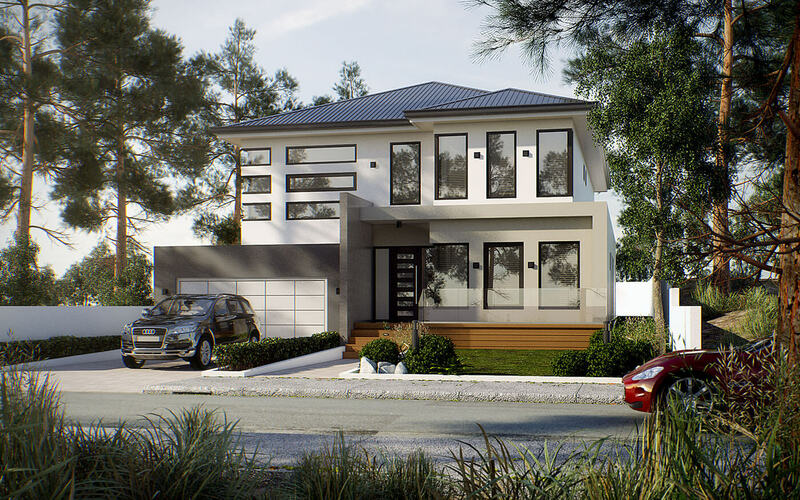 Within a short amount of time, we drafted a design for a modern two-storey residence with high quality finishes on its four bedrooms, four bathrooms, and an alfresco leading to a rumpus room. 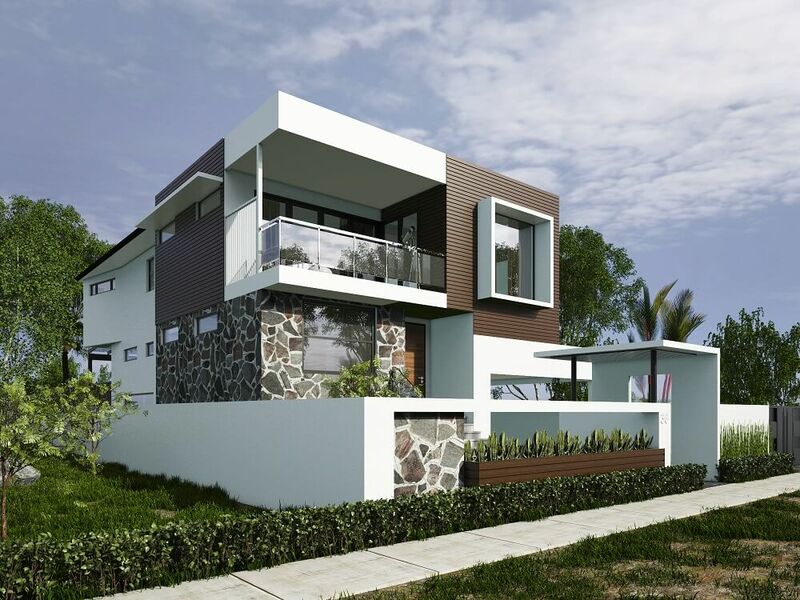 Our client was looking to demolish their existing house to build a new two-storey contemporary home. 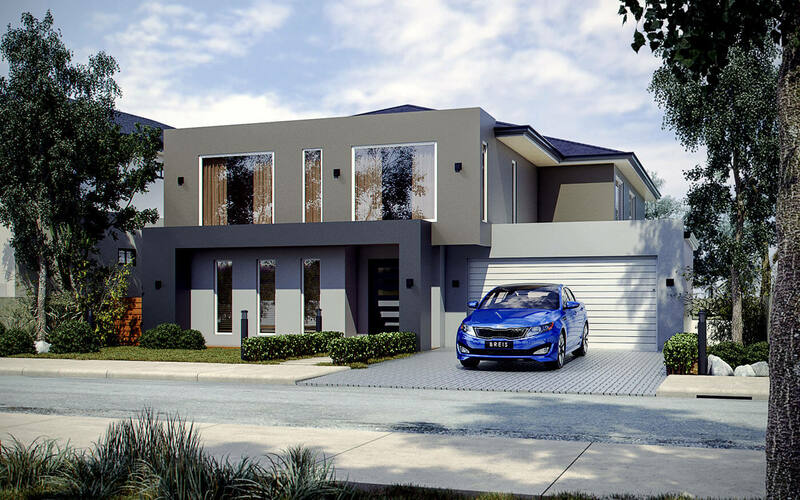 The Superdraft team designed a new beautiful home with four bedrooms, a study room, a double garage, and an open plan living room. Keeping our client’s budget in mind, we gave them a cost-effective design that features a mix of affordable but high quality materials. 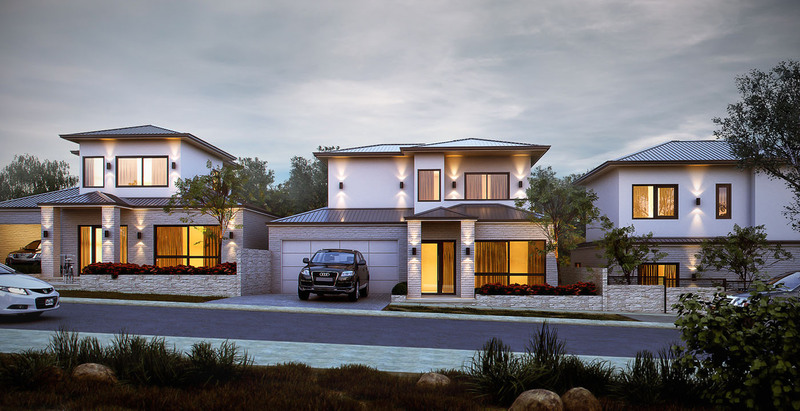 Here’s a design for a modern two-storey four-bedroom home. We incorporated some features that make this home stand out, including a spacious alfresco with a built-in BBQ and bar area, a home cinema with acoustically treated walls, a home office, and a beauty salon. All this features were added in while keeping the design energy-efficient and relatively easy to build in order to follow the client’s timeline and budget. The Superdraft team provided architectural documentation for this 3-unit development and assisted with council approval. For this project, our client made use of our tender process and Building Cost Estimation service, which helped maximise design quality and reduce project costs. We kept the design for this project cost-effective yet aesthetically pleasing, and feasible to build within the client’s set time frame. Find out more about our services in Melbourne. Get in touch with us soon. We’d be glad to hear from you.